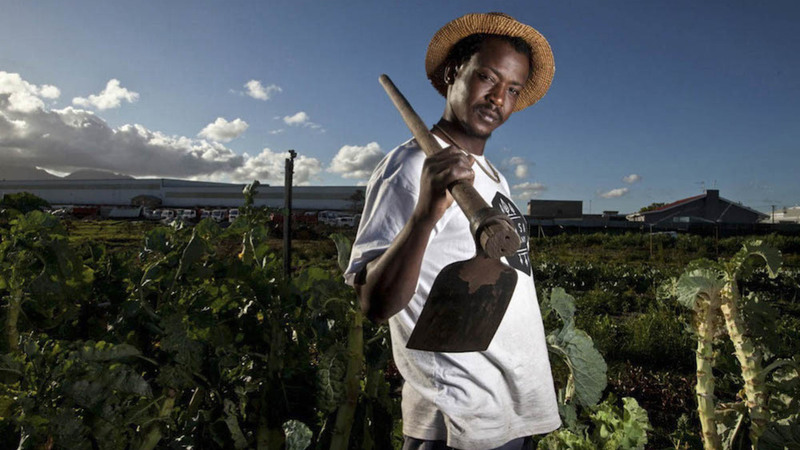 Comrade Carrot brings delicious farm-to-table ­organic produce to Observatory in Cape Town. We are an intimate Farmers Market and affordable platform for local entrepreneurs such as artists, farmers, chefs and designers to trade and sell and showcase their products. Every Saturday at the OBZ Lifestyle Market in Observatory from 10am to 3pm.